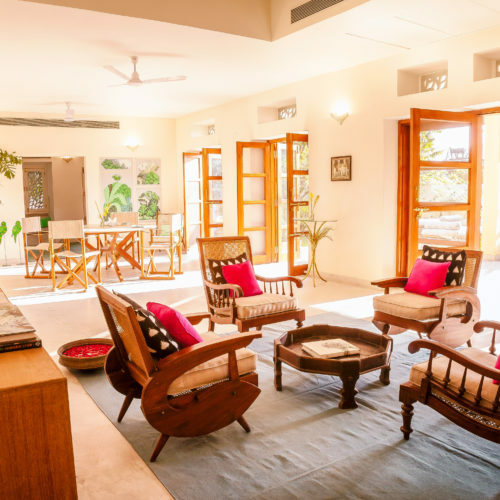 28 Kothi is a joint venture between Siddharth Kasliwal (Co-owner The Gem Palace) and Honawar Hospitality. 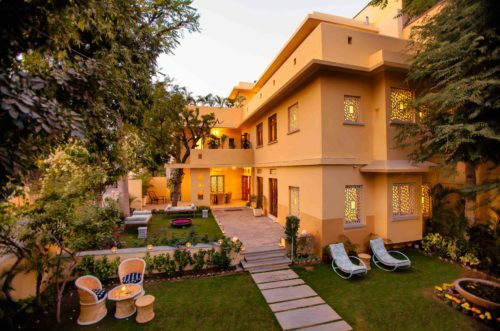 Run and operated by Honawar Hospitality, this gem of a hotel offers a pretty and airy abode for a quiet stay in Jaipur. 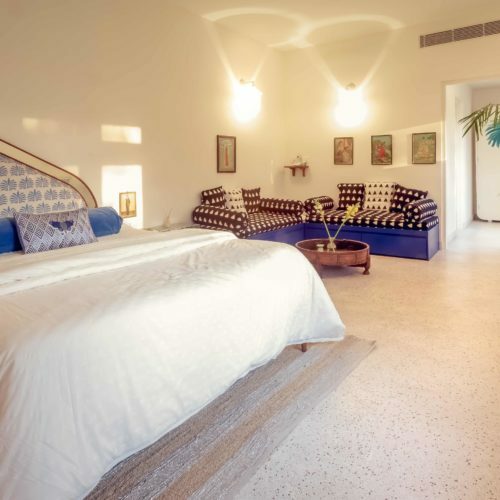 this gem of a hotel offers a pretty and airy abode for a quiet stay in Jaipur. 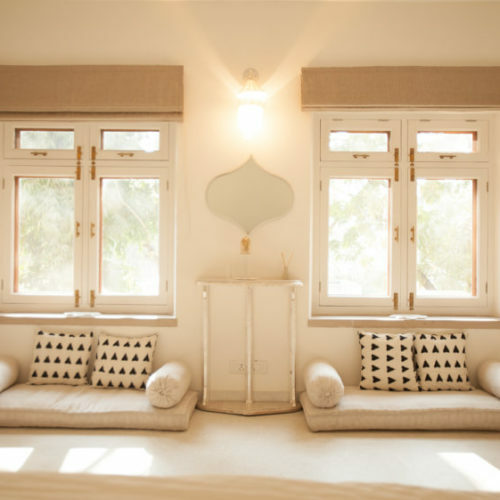 With only five rooms, an organic vegetarian menu, manicured lawns and sun kissed, terraced sit outs this is a fresh and stylish home from home in the heart of this bustling metropolis. Yoga lessons and Ayurvedic massages are also available on request.